Small and medium-size businesses (SMBs) need fast, reliable Wi-Fi just as much as large enterprises. What they don’t need are enterprise-scale costs and complexity. Ignitenet Cloud managed Wi-Fi solutions a breakthrough wireless innovations in packages designed for smaller organizations with limited IT staff and budgets. You don’t have to spend hours navigating arcane configuration screens. All of these technology innovations just work, out of the box. You can simply configure all the settings on the cloud and provision the APs into the site , all the APs will get the setting from the Cloud once they powered on and connected to the internet. Ignitenet Cloud managed solutions for smaller businesses are simple to deploy and use, but that doesn’t mean they’re limited. Whatever your business needs. Ignitnet cloud support unlimited sites and each site support up to 500 devices/Swtiches/indoor/outdoor Access points. 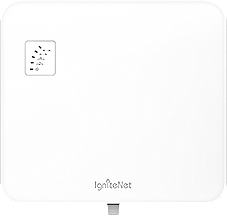 IgniteNet is introducing two new high performance, Wave2 access points that will complement the current Wi-Fi product line offering the latest in WiFi technologies and performance. 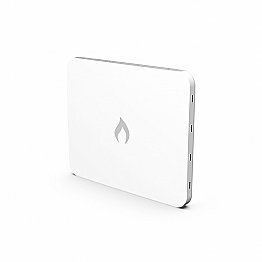 The Spark Wave2 mini is a very small and sleek form factor indoor AP with a 2x2 dual-band concurrent radio. Its high performance 802.11ac Wave2 radio and extremely low price point make this product stand out as the lowest cost enterprise wireless AP on the market. 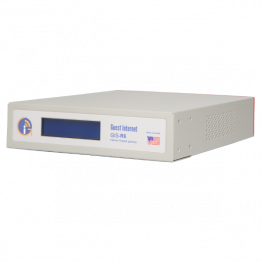 SunSpot Wave2 is IgniteNet’s highest performance access point with a dual-band concurrent 4x4 radio offering datarates of up to 2.6 Gbps over the air. Equipped with a powerful CPU, 4 wireless chains for each radio, and the advantages of 11ac Wave2 standard like MU-MiMo and beamforming, the SunSpot Wave2 is ideal for high-density deployments requiring high performance and large numbers of clients. Additionally, it comes in a universal IP-55 rated enclosure suitable for both indoor and outdoor deployments – greatly simplifying logisitics and deployment for service providers.